area of samples in the broadest sense of the word. 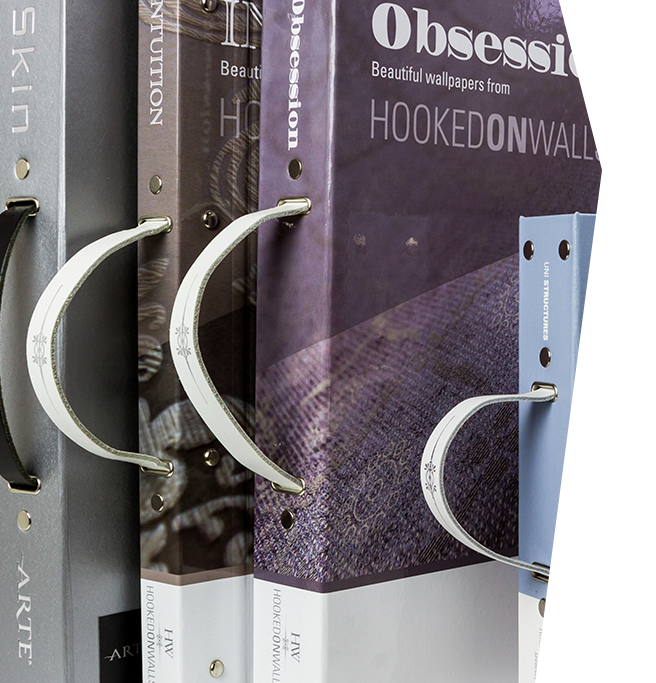 The possibilities are endless when it comes to presenting your sample collections. Thanks to years of experience we can advise you regarding layout and production values. 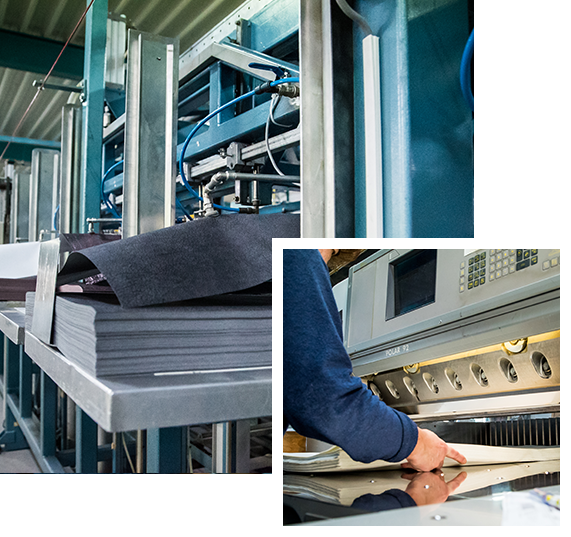 Our specially designed production machines are cost-effective for our customers. Our experienced staff is ready to produce your order as effectively as possible. Your order will be produced accurately with the utmost consideration for quality and lead times. Our production lines offer endless possibilities. 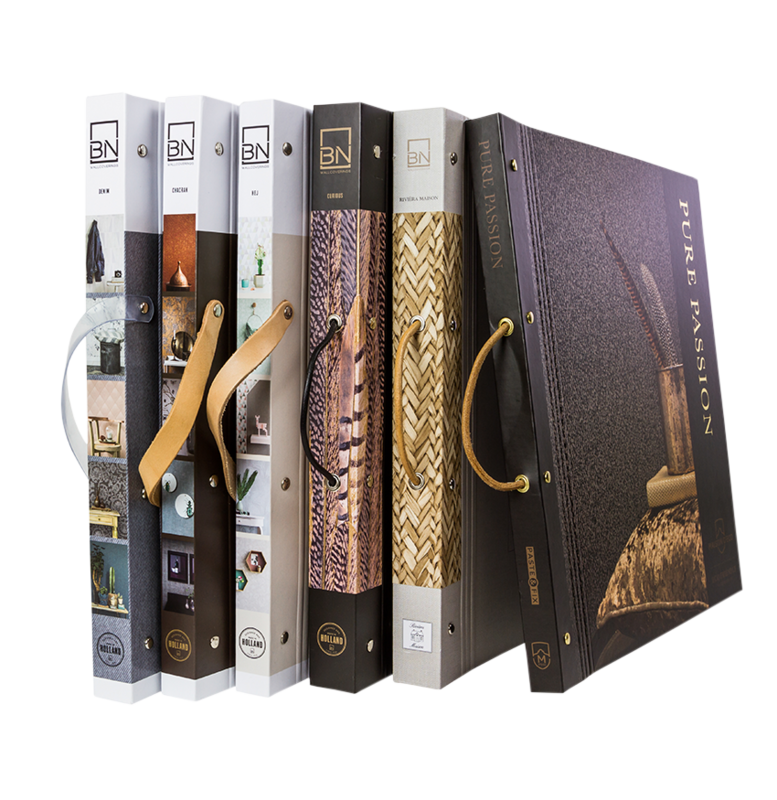 We offer a multitude of variations in the area of covers, printing, materials and much, much more. Take a look at our products and you will be surprised by the possibilities! We love sharing ideas with our customers and can advise you about the presentation of your samples. Your ideas are transformed into high quality products with a professional look and finish. Our experience enables us to help you find the best way to present your products. Feel free to look through our references for essential inspiration.